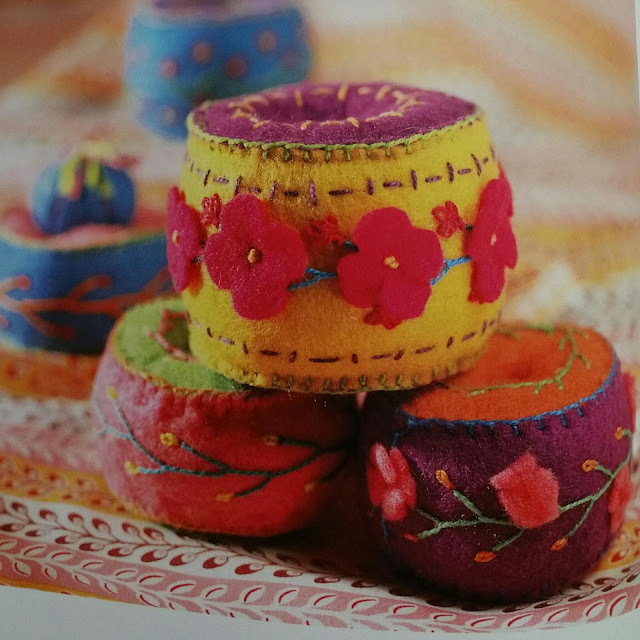 This book is truly a combination of pincushions that vary in difficulty, creativity and eccentricity but they are all pretty in their own very way. When you open the book, you immediately see that it combines both drawn diagrams and real life photos to illustrate throughout. These are very practical and needed. 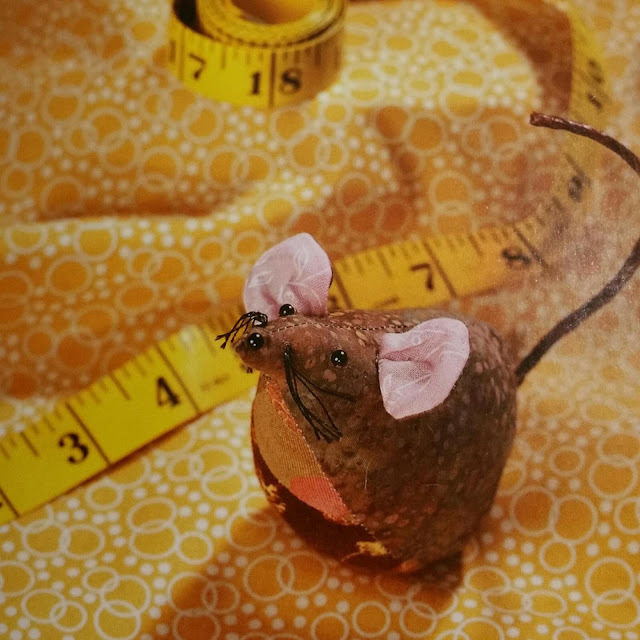 The beginning pages give you basic instructions, materials and techniques to make any of the projects throughout the book. I am in favor of including these basic instructions in the beginning of the book. Many books have this feature in the back. When I grab a book I want to see what crafty endeavor I am up against quickly, rather than trying to locate this section in the back of the book. 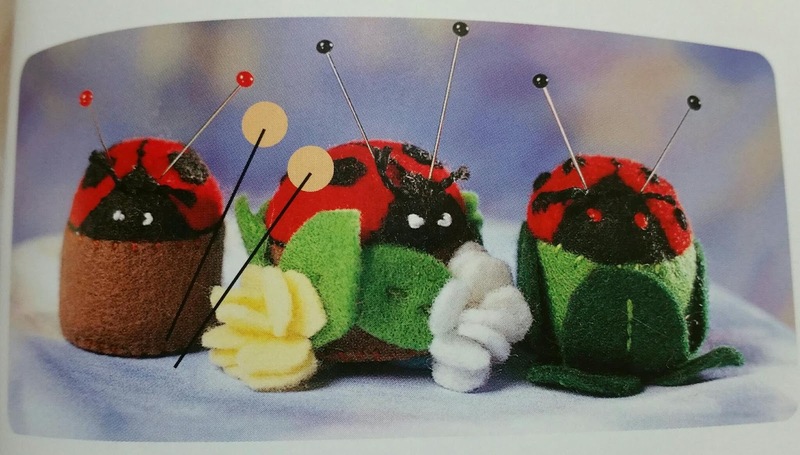 One of the things I enjoyed most about this book is that it randomly includes pictures from pincushions from the past. They allow you to see how far we have come and are so neat to look at. Tips boxes scattered around the book are also awesome; they make important info readily accessible. This book also has a fair amount of subheading and titles, which allow you to skip over areas you master and move on to information that you want. 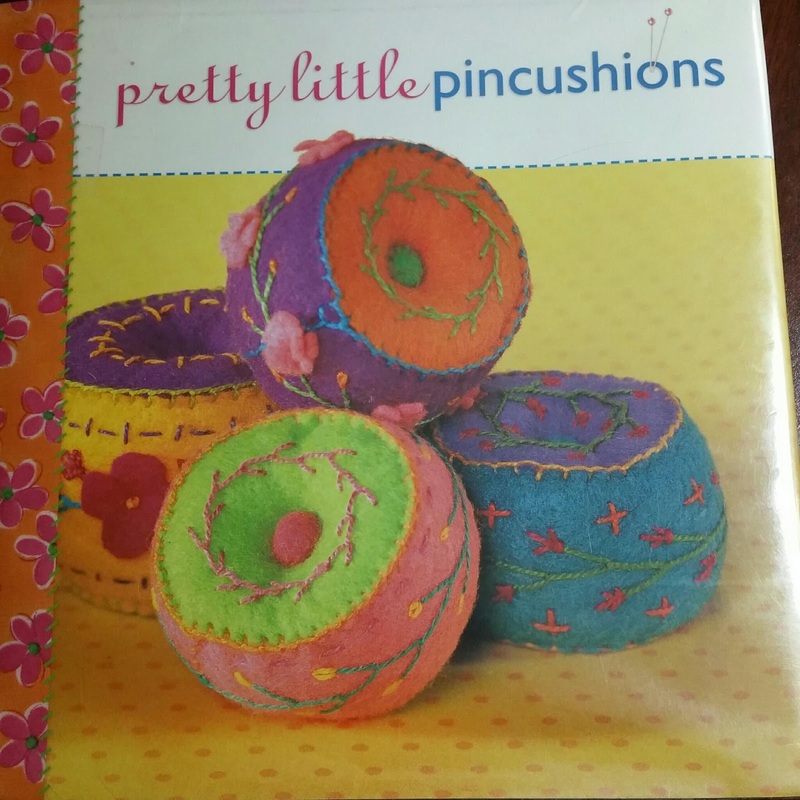 Now the fun part, which of these pincushion creations did I enjoy the most? Well, it was hard to choose, but a couple of my favorites where the “cute+curious” mouse, the “timeless treasures” rounds, and the “ladybug bottle cap pincushion” (all pictured). I love the mouse for the simple cuteness, but the timeless treasure round, adds basic embroidery stitches to an otherwise bland pincushion to make it grand! I just awe at the ingenuity of the bottle cap pincushions. 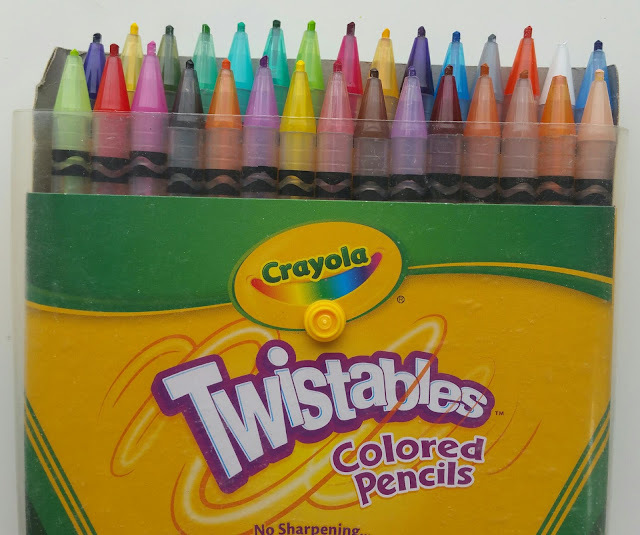 If you stick around this blog long enough you will find that I am pro recycling / reusing. To take something like a bottle cap or a medicine bottle and make something, gives any book extra points. The only thing stopping me from buying this book is the fact that I don’t need that many pincushions, lol. 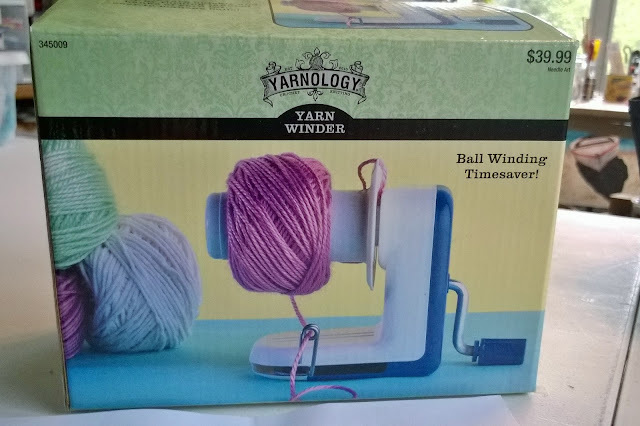 Nevertheless, there are projects here for everyone; beginner, intermediate and expert crafters. There are also pincushion ideas which the young crafter in your life would enjoy as much as you! Mommy & daughter craft night? I think so!